May it be that forgetfulness is the secret of the stars? 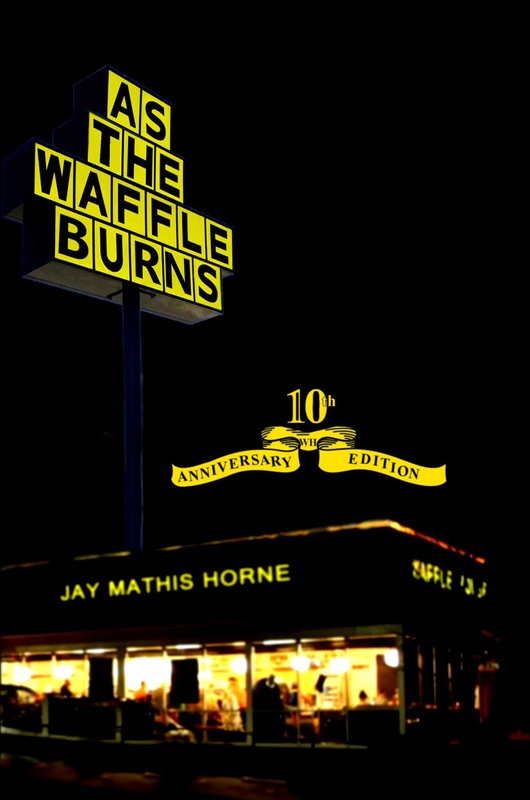 If it is, and you find that secret to life and existence in a waffle house book, you are most definitely not the kind of person who will remember that said secret, then furthermore, apply it, and even if you happen to break free of that stereotype, then would you not be simply, in-turn, violating the greatest secret of the stars themselves anyhow? Since we have discovered that the religious man benefits more from his sacrifices by maintaining a positively active and healthy state of mind, let us assume that our God, which we endeavor to be alike to,—indeed are even said to be made in the image of—also would benefit from a positive outlook on any negative situation he found himself in as well. Could our once and forever solitary—existing only in the void—God, momentarily aware of his exquisite loneliness in a state of unity, have discovered that by simply busying his mind with stories he could forget about his nonphysical existence and essentially place that forgotten fact on a shelf to one day be discovered again through death? If so, would it not be the ultimate goal of such a lonely god to eternally be free of this fact of nonexistence through the trick of the mental disillusion? Furthermore, would a god, who’d forgotten his solitude and immortal nonexistence which had mistakenly found himself jailed or maimed in his illusion—which had become so real—, only find escape through remembering his initial conclusion of nonexistence, and retroactively feel reluctance in shelving all of his stories in exchange for a clean slate? Another question to pose is: Would a god who’d discovered his power to manifest this forgetfulness through losing the mind in his internal dialogues begin having trouble doing so when the secret had been revealed? And finally, would that fear, manifest through trouble, not threaten forever being stuck in one state of physicality or the other of non; possibly keeping the god from ever merging the two aspects of his own creator-self and his creation? Forgetting is the greatest trick in the universe. Memories are changed every time we recall them. A memory that has been reminisced over 60 times in sixty years will be more corrupt than a memory that is 60 years old and recalled only a single time on the 60th year. Our happiest moments are the times that we are furthest from our sourest memories, and butter pecan ice cream tastes sweetest when we've forgotten its flavor entirely. Thoughts. The only things faster than light. Contemplation. The only form of energy whose transformation is not understood. Distraction. The only things that keeps our thoughts from contemplating our eventual and inevitable demise. Together they free us from the fear of death—could those three gifts not potentially have saved our creator from suffering his eternal loneliness? The only word in the human language that contains infinite possibility within its own utterance; the only energy that could ever have started the whole experieince. We all know energy can neither be created or destroyed, it can only change form. But the potential is in you.